The following love letter of regret was sent in by one of my readers who asked that I share it. Can you empathize with this situation? Have you ever felt the need to write a love letter like this? 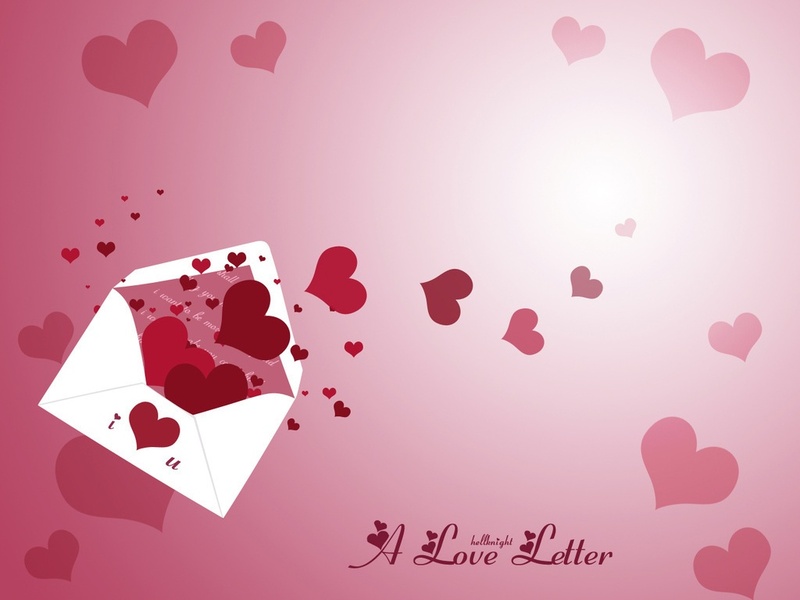 I am writing this love letter of regret to you in the hope that you will hear me out and give my words a chance to get through from me to you. I have tried to explain my feelings on the phone, but it seems that our conversations always go wrong somehow. And emails and texts get read and ignored much too easily. So here goes, and because you mean so much to me it’s worth the effort. We have been through some hard times in the last couple of years. I remember when we met, it seemed as though we were meant for each other. We both experienced that sense of having found someone who shared opinions, dreams, and were compatible in every way. And things were great for a while. But after a year or so something changed, and I will take the blame for that. I started feeling that our differences were coming out and affecting our relationship in surprising ways. I remember when I wanted to go to an Indian restaurant for my birthday, and I talked you into it. Turned out to be a mistake, because you really can’t stand Indian food, but you went along just to try to keep me happy. Later your resentment came out and I was surprised at your anger – you felt that I was forcing you to be someone you weren’t. Then a strange thing happened – I began to feel the same. It seemed that little things started to come between us, and we lost our spark and passion in trivialities. But at the time everything was important, and as we grew apart I began to think that we were destined to live separate lives. I noticed that I fantasized a lot about being in a different place, talking to new friends, seeing other surroundings, and living a new life. Of course I couldn’t tell you about this tendency, because it would hurt you, and that was the last thing I wanted to do. But we both know that I did exactly that – and I have regretted it ever since. I will never forget that day some 6 months ago. It was the dark days of December, and here in the great northwest the darkness comes early in winter. There was a similar darkness inside me, and it grew to the point where I could no longer ignore it. I told you that I thought we should go our separate ways, and that I was feeling that I needed a different life than the one we had together. After the initial shock, we were able to talk about it and you agreed to let me go if that would make me happy. You were always concerned with my happiness, no matter what was going on inside of you. So I left, and my last sight of you sitting in your favorite chair with tears streaming down your face was the one I carried with me for a long time. But now I realize that what we did was wrong – that we should have worked on our relationship instead of letting go so easily. I know that we can have our differences and give each other the space to meet our own needs and expectations without giving up the best thing we had – real, deep and lasting love. I think we should give it another try, that we have something that can transcend our difficulties. If you feel the same, please let me know by responding. I love you with all of my heart, and I can’t wait to start a new life – with you.